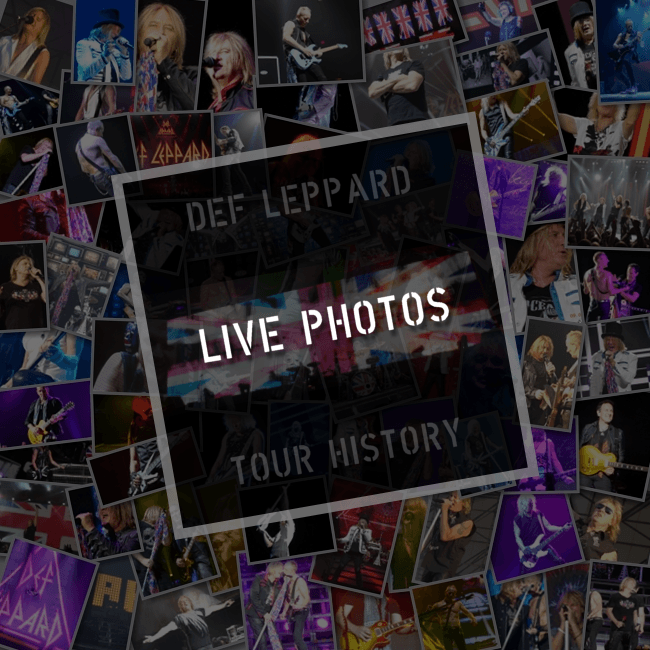 Def Leppard played a 2018 tour show in Kansas City, MO on 25th July and more fan photos are available. The show took place at Sprint Center. I’d love to be your animal.